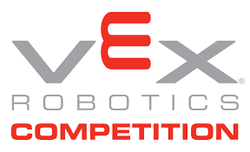 VEX is the design platform that allows elementary, middle, and high school students to build, design, and drive robots in the VEX Robotics Competition (VRC) . MCS is the largest Chinese language school in Tarrant County that is dedicated to teaching Pinyin , Mandarin Chinese, and Simplified Chinese Characters. 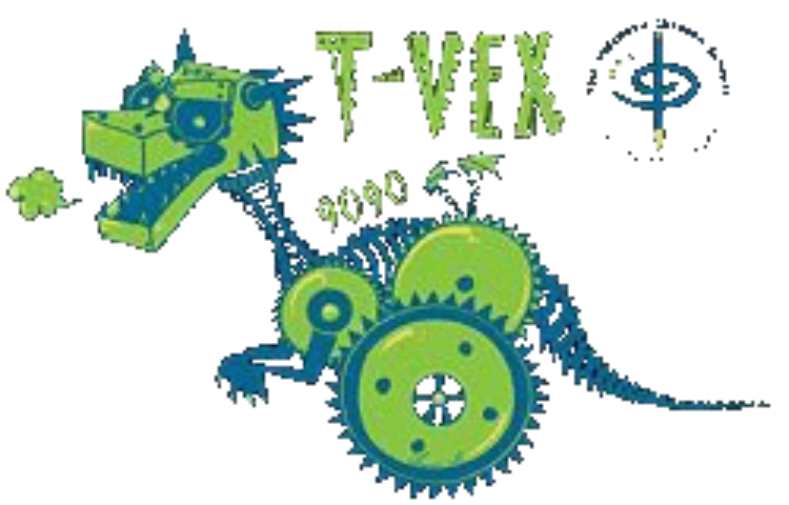 Currently, there are eleven Chinese classes, and four levels of math classes, and art classes.